Kiss me, I might be Irish! 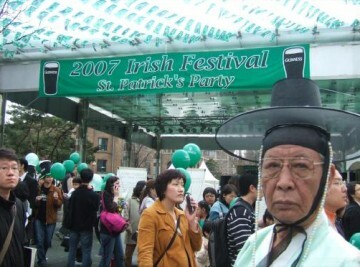 They say everyone’s Irish on St. Patrick’s Day. I’ve heard that I actually am part Irish (as well as Scottish, German, Cherokee, …) In any case, it’s nice of the Irish to share their holiday with the rest of the world.